Land Between the Lakes, KY/TN – Woodlands Nature Station will host Cub Scout Day on Saturday, November 18th, 2017 ongoing from 10:00am-3:00pm at Land Between the Lakes National Recreation Area. Hands-on activities based on honing survival skills and hiking strategies will help Cub Scouts earn belt loops for Tigers in the Wild (Tigers), Paws on the Path (Wolves), A Bear Goes Fishing (Bears) and Castaway (Webelos). Everyone is welcome. Land Between the Lakes, KY/TN – Land Between the Lakes National Recreation Area joins all federal agencies in honoring veterans this Veteran’s Day weekend, Friday-Sunday, November 10th-12th, 2017 with free admission. 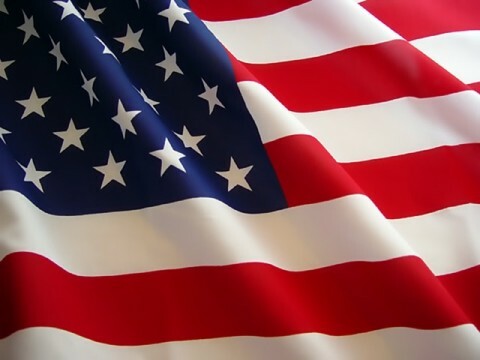 Veterans Honored at Land Between the Lakes with free admission November 10th-12th. 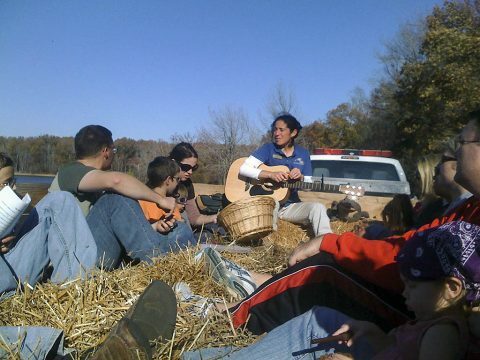 Land Between the Lakes, KY/TN – Woodlands Nature Station hosts Fall Fest Saturday, November 4th, 2017 from 10:00am-4:00pm. 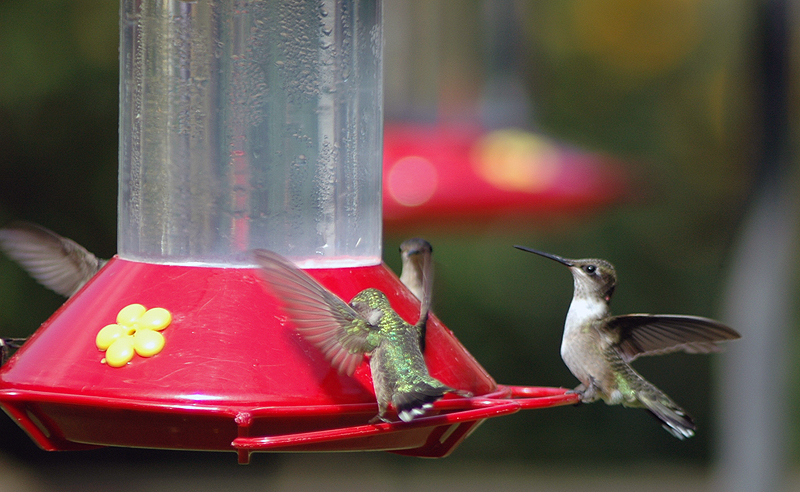 Nature Station admission is $5.00 ages 13 and up, $3.00 ages 5-12, free for ages 4 and under. Fall Fest features a variety of forest and migration-themed programs including hayrides, live music, nature crafts, and appearances by Smokey Bear. 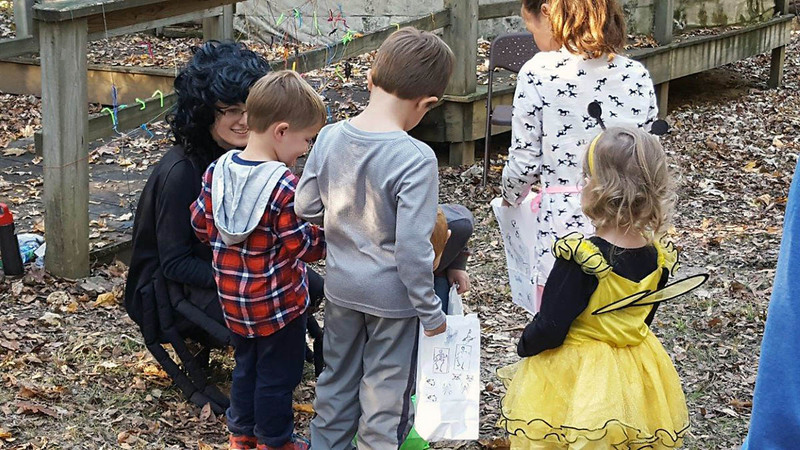 Land Between the Lakes, KY/TN – Fairy tales are coming to visit the Woodlands Nature Station for the 23rd Annual Howl-O-Ween program, Saturday, October 21st, 2017 from 1:00pm-4:30pm at the Woodlands Nature Station in Land Between the Lakes National Recreation Area. Trick or treat with fairy tale characters during a guided walk along our Howl-O-Ween Trail. 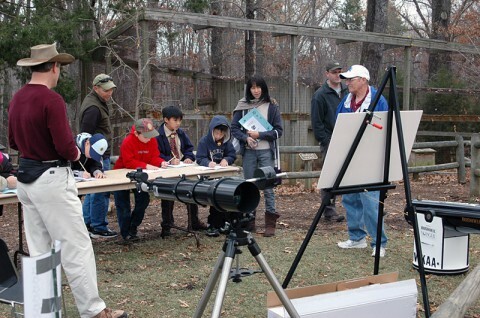 Also play games, make crafts, and get your face painted while visiting the Woodlands Nature Station Backyard, included with admission. 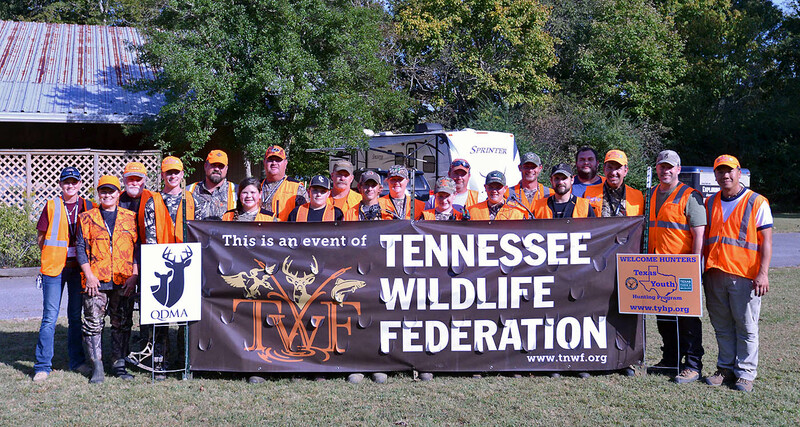 Clarksville, TN – Tennessee Wildlife Federation’s Youth Hunting & Fishing Program engaged Tennessee youth in outdoor recreation while building relationships to last a lifetime this past weekend October 4th-6th, 2017, at Brandon Spring Group Center within Land Between the Lakes National Recreational Area. 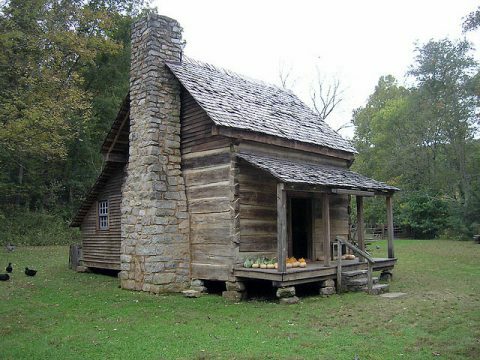 Five Tennessee youth and their parents shed technology and the comforts of home for a weekend in our nation’s public lands. 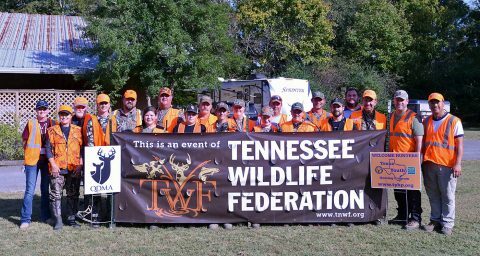 The youth-parent teams were joined by Tennessee Wildlife Federation staff and volunteers, including Hunt Masters who are trained to engage youth in full immersion camping and introductory hunting experiences. 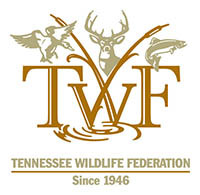 Youth Hunting and Fishing weekend connects teens to parents, peers, and outdoors on public lands. Land Between the Lakes, KY/TN – Piney Campground will celebrate camping in the great outdoors with its 44th Annual Campers’ Fair, September 20th-24th, 2017. Campers’ Fair will offer the newest in RVs, camping equipment, golf carts and boats. The event is free and open to everyone on Saturday, September 23rd from 8:00am-4:00pm, and on Sunday, September 24th from 10:00am-2:00pm, at Land Between the Lakes National Recreation Area. 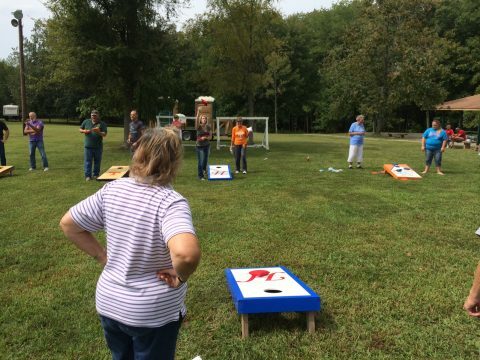 Piney Camper’s Fair proved to be the place to be in September–both campers and staff participated in the day’s activities like playing corn hole and a little dancing to the band. 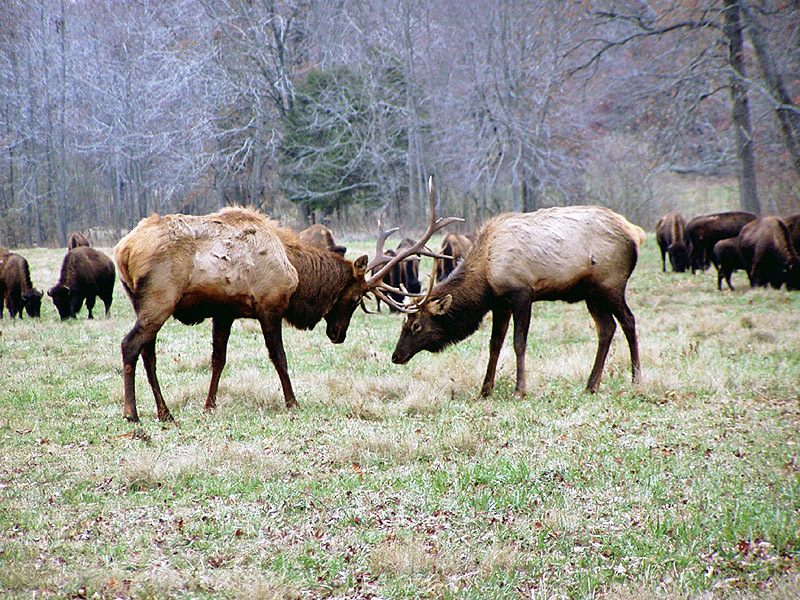 Camper’s Fair is an opportunity to see for yourself the incredible campground we offer in Stewart County, TN. 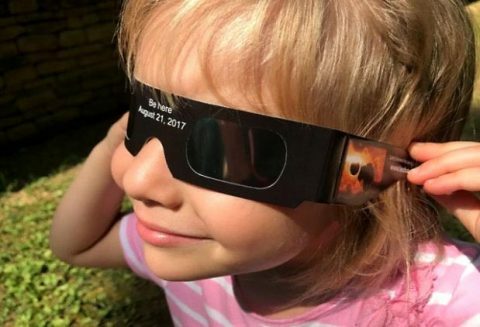 Land Between the Lakes, KY/TN – Land Between the Lakes National Recreation Area will offer prime viewing locations for the Great American Eclipse on August 21st and “Sun and Moon Days” August 16th-23rd, 2017, a series of programs throughout the 170,00 acre area to celebrate and educate about this amazing natural phenomenon. “Visitors looking for a prime spot to watch the Great American Eclipse are invited to Land Between the Lakes,” says Customer Service Manager Jeff Laird. Land Between the Lakes, KY/TN – Land Between the Lakes asks the public to participate in a food drive on Saturday, July 29th. Visitors can bring 2 cans or boxes of non-perishable food items (per person) to any facility listed and receive a special discount. Donations will go to the Stewart County Food Bank, Helping Hands in Trigg County, and Hope Food Bank in Lyon County. 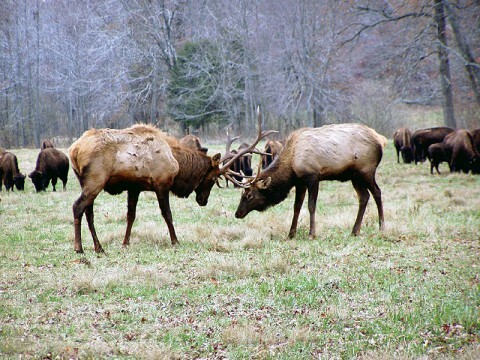 Elk & Bison Prairie at LBL.